Works well on stubborn urine odor, water and fire damage odors plus stubborn mold and mildew odors. 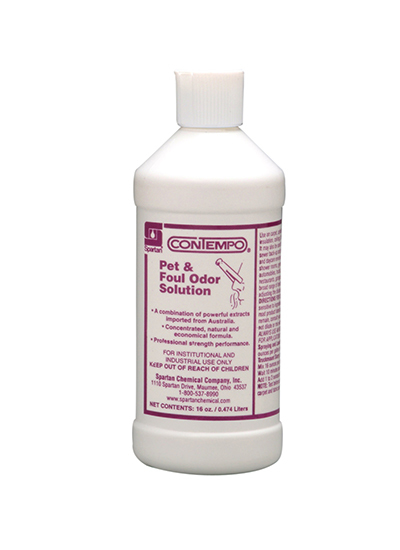 A great general purpose deodorizing agent, Pet & Foul Odor Solution deodorizes without heavy chemical odor. Fresh, clean scent and neutral pH for safe non-aggressive deodorization.Combination of powerful extracts. Concentrated, natural formula. Professional strength.